Ahhhhhhhhhhhhhh!! Is that really ME in a Torrid video?? So crazy! I have to say, this is one of the best ones yet, as I get more used to video...that IS me. Not me trying to be cool, or be a style anchor (guilty of psuedo-acting to look cool as I figure out this whole new world of video). And yes...I teared up at the end. Just such an experience, and such an honor to be featured by one of my favorite brands. Shout out to the big girls baby! And, check out the photoshoot I did too! 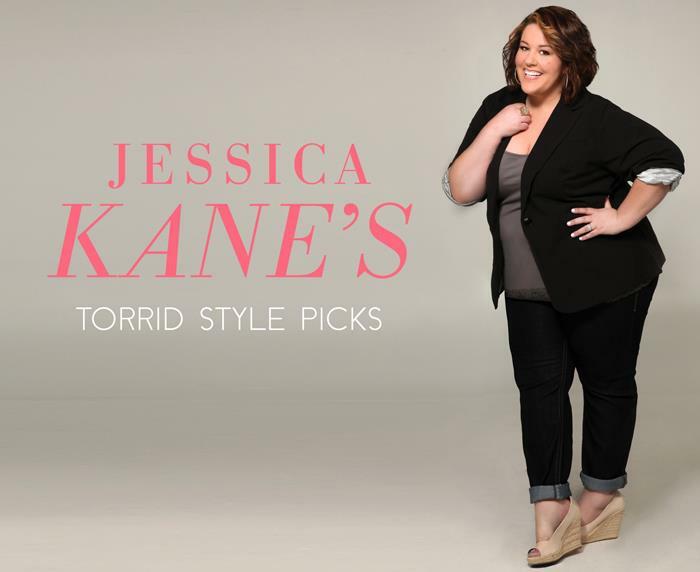 Shop my Torrid Style Picks Now! Click Here.